This website is a platform where, I, Sneha Mohanty, share and license my artwork with others by way of watercolor clipart, graphics, tutorials, free resources, stock photos, and more. Your privacy is important to us. 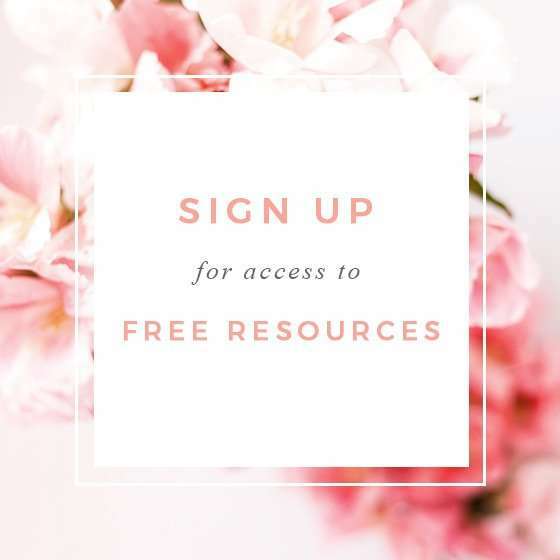 We collect your information from you when you place an order, register or open an account, request access to the Freebies Section and subscribe to my email newsletter or fill out the contact form. At most points of contact, you will be sharing your name and email address with us. We use your information to complete transactions that your have requested, such as deliver the desired files to you, to email you the order invoice, and to serve you well. We may use your information to help you with your support queries. If you opt in to receive email updates from us either using a subscription form or while making a purchase, then you will receive updates from us regarding new designs on the website, sales & promos, new tutorials, and other such information. You have the ability to unsubscribe from the email list by hitting the “Unsubcribe” link which appears at the footer of every email that goes out from us. By purchasing from my shop, customers consent to receive an invitation to review their order. When you use the Contact Form on the Contact Us page, we do not store or refer to the data there, except insofar as we need it to respond to your message and serve you effectively. We will also store comments or reviews, if you choose to leave them, as detailed above. If you purchase something from our shop, we keep the order invoice and associated Order Information indefinitely. We are required to keep this information indefinitely in order to maintain a record of the proper licensees of the artwork here – as we grant perpetual use licenses. We use this information to also check compliance with the license terms from time to time. This policy was last updated on November 7, 2018.